We sell a range of kayaks, canoes and SUPs including Pyranha Kayaks, Perception Kayaks, RTM Kayaks, Riber Kayaks & Venture Canoes & Kayaks and Red Paddle Boards. If you are after a particular Kayak or would like some advice on what to go for please give us a call. From RTM we offer fun ‘sit on top’ kayaks in a range of sizes. These kayaks allow you to get out and enjoy your time on the water, regardless of your skill level. RTM uses Rotomod which is a high density linear polyethylene (PEHD) in the manufacturing of all of their kayaks and canoes. This material makes their boats strong, repairable and recyclable. Please contact us for more information about stock availability and prices. Perception ‘the spirit of adventure’ Start experiencing the thousands of journeys and places that a kayak can take you. Make the next chapter of your story even better than the last. We offer performance ‘sit on top’ kayaks as well as touring and expedition kayaks. Please contact us for more information about stock availability and prices. 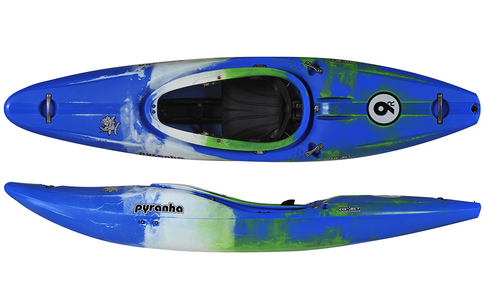 Pyranha are specialist in whitewater kayaks, designed by an international team and built in Britain. 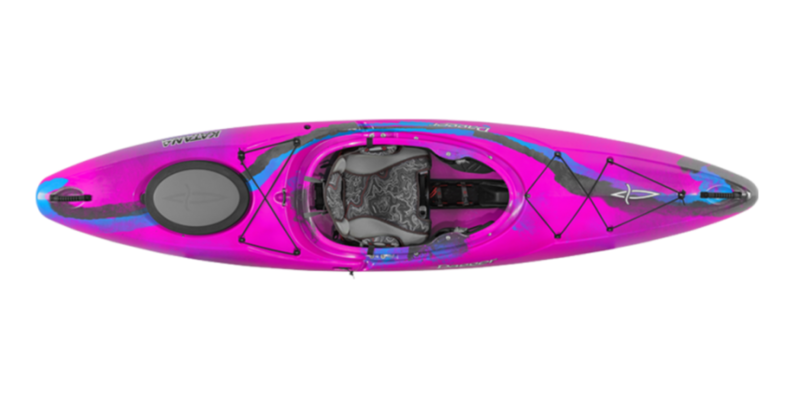 Pyranha Kayaks are designed and built to the hightest standards to be used by the most demanding paddlers on rivers across the world for river running, creeking and freestyle kayak. Dagger offer a wide range of high quality Kayaks from white water kayaks through to touring Kayaks. Whatever your skill level, and whatever the challenge, there’s a Dagger kayak to do just what you want. Please contact us for information about stock availability and prices. Venture aims, to make canoes and kayaks that have the best combination of performance, comfort and quality so you can have the best days ever on the water and enjoy the wonderful rivers, coastlines and waterways around the world time and time again. Venture design and build Kayaks and Canoes to the very high standards, incorporating over 40 years of experience, using the latest roto – moulding equipment, in a state of the art factory in the North West of England. We can offer specialist touring and sea kayaks and a range of canoes. Please contact us for more information about stock availability and prices. We believe that riding an inflatable paddle board shouldn’t mean you have to compromise on performance, looks or quality. Riding a Red Paddle Co board offers the ultimate in convenience while delivering an authentic experience. There are lots of different types of paddling, and different types of paddler, too. The good news is there’s a Red Paddle Co board and paddle for every rider and every adventure.